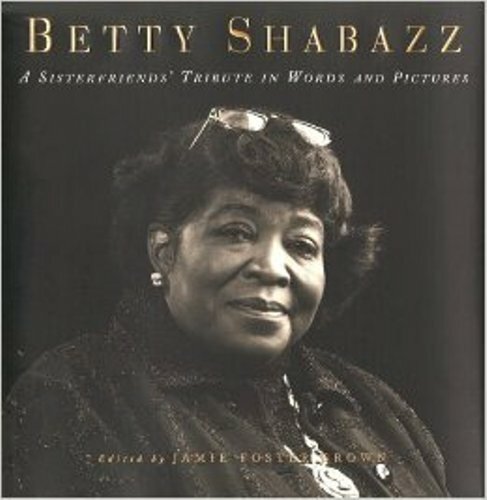 Let’s find out the early life of Betty Shabazz. She was raised by foster parents who saved her from Racism. She was raised in Detroit, Michigan. Her first encounter with racism was when she went to Tuskegee Institute in Alabama. 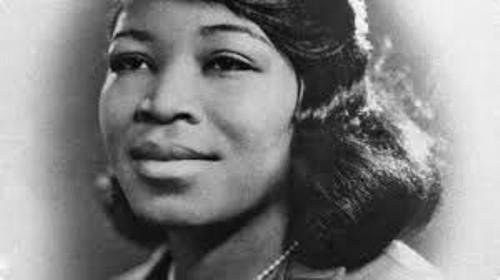 Betty Shabazz decided to relocate to New York City because she was not happy living in Alabama due to the racism. She decided to become a nurse. 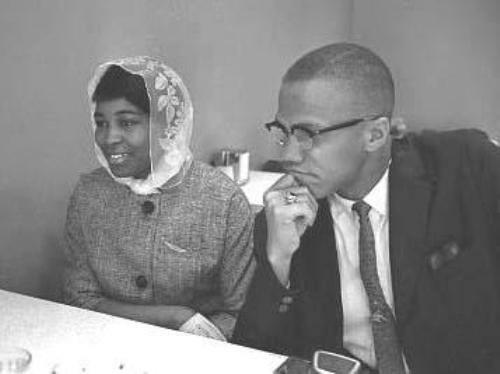 Betty and Malcolm X met each other in New York. She decided to become a member of Nation of Islam in 1956. In 1958, both married. In 1964, both left the Nation of Islam. In the following year, his husband was killed. When Malcolm X passed away, the life was very difficult for Betty. She had to raise her six daughters alone. Therefore, she decided to continue her education. 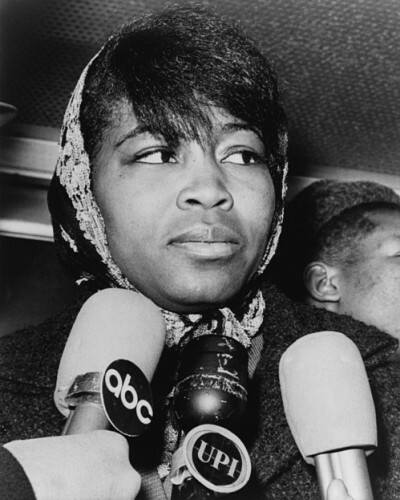 Then she found a job in Medgar Evers College in Brooklyn, New York. Get facts about Betty Friedan here. Qubilah was the daughter of Betty. Her daughter was arrested because she was suspected for the conspiracy of Louis Farrakhan’s murder. Since Qubilah was arrested, she had to raise her young grandson named Malcolm. She had severe burns since Malcolm set a fire in the apartment. As a result of her severe burns and injuries, she passed away. Betty’s parents were Ollie Mae Sanders and Shelman Sandlin. Actually her parents never married. There were many accounts which found out that Ollie Mar Sanders often abused Betty. Lorenzo and Helen Malloy took Betty and raised her. Find out facts about Betty White here. After the death of her husband, Betty had difficulty to sleep. She had nightmares for weeks. She did not know how to support the family. But she could earn half of the royalty of Autobiography of Malcolm X. The other half of the royalties was for Alex Hailey who helped Malcolm writing the book. Hailey gave the other half of his royalty of this publication to Betty after he made a best seller with Roots. 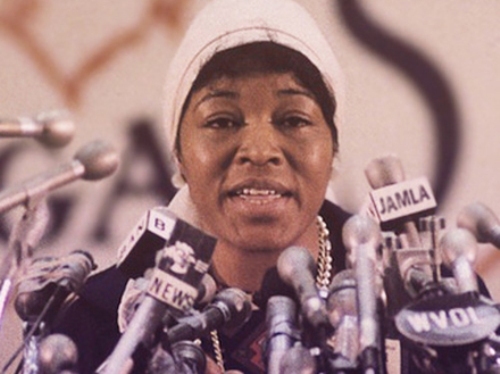 Do you have any opinion on facts about Betty Shabazz?